It is about enough size to order additional order. It is a solid firm item. This review is about item#07058423. I liked it so I purchased the second one. Even if it is placed on the desk because it is a solid made of metal, it looks nice. This review is about item#7058423. I am satisfied with both quality and price. I will also purchase it. I'm concerned about the burr of the partition plate. (Quality suitable for price) Top plate, side plate, bottom plate are more thin, easy to use. Writing utensils, etc. 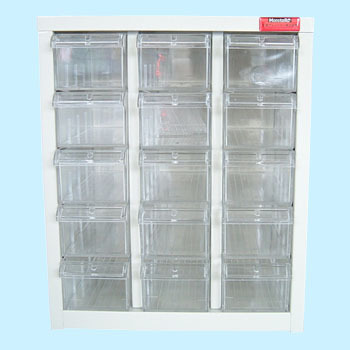 I was in trouble because I could not find it when used, but worry is resolved when putting the cabinet.